Good afternoon lovelies! 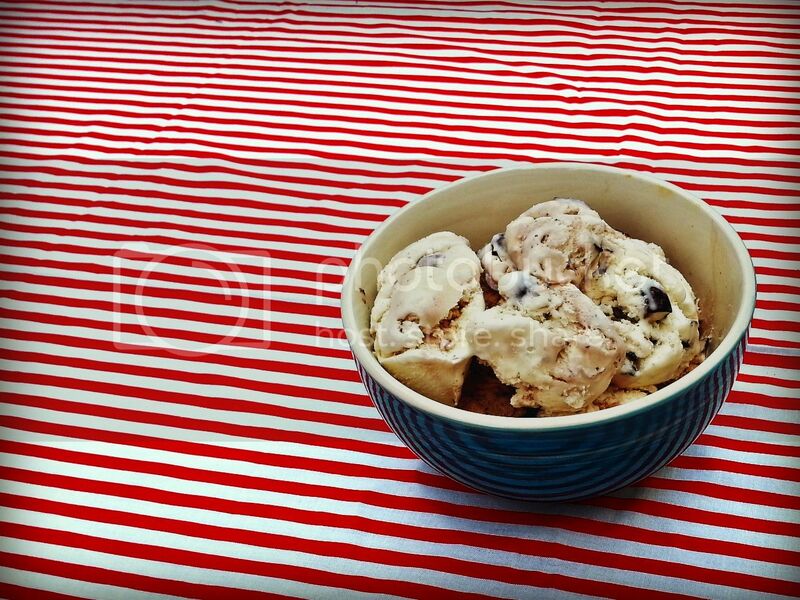 I am so excited to be here today, sharing another yummy ice cream recipe. I have been loving all the different ice creams I've been trying out this summer and my family's been loving it too! I've done vanilla, root beer float, and strawberry frozen yogurt, but I really wanted to try one with some yummy candy in it. 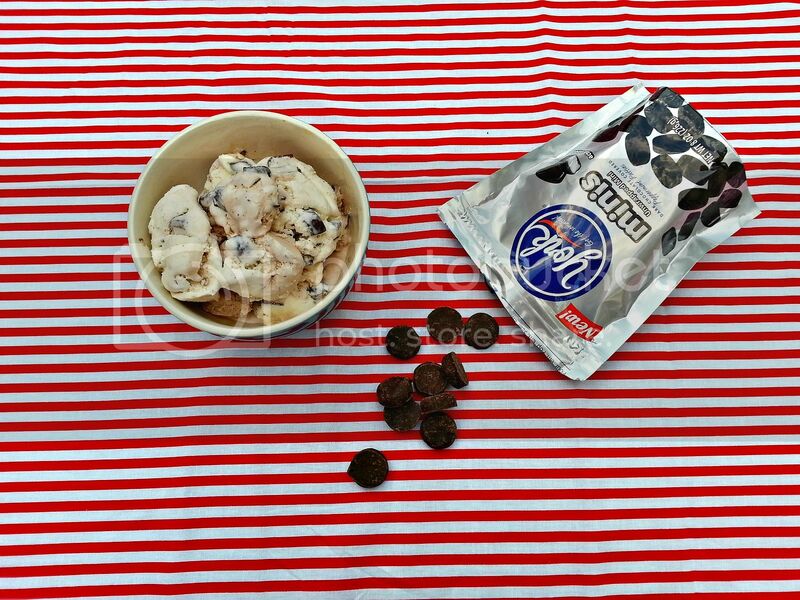 When Hershey’s®contacted me about coming up with a fun recipe, using YORK MINIS®, I knew exactly what I wanted to make. 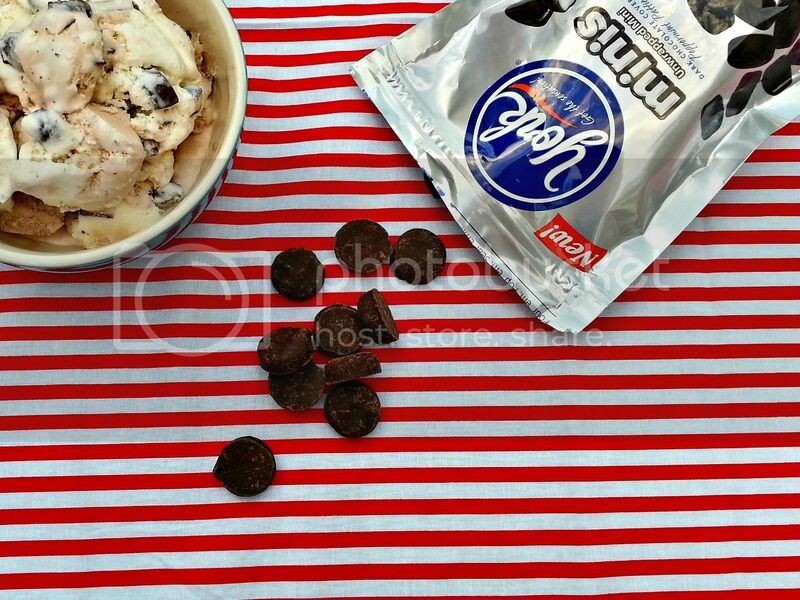 My favorite candy has got to be peppermint patties. I love freezing them first and then eating the outsides, leaving the minty cream for last. I am a very complex candy eater. I know you're impressed right? My Mom taught me well! Haha! Since I love them frozen, I thought why not put them in ice cream. I mean how could you go wrong combining two fabulously delicious things? I figured my chances were pretty good with creating this treat and I was right. I was able to use a coupon to buy my YORK MINIS®. They are available for $1 off any two-product purchase at CVS when you watch the YORK MINIS® video here. This ice cream is simple to make and oh so delicious. 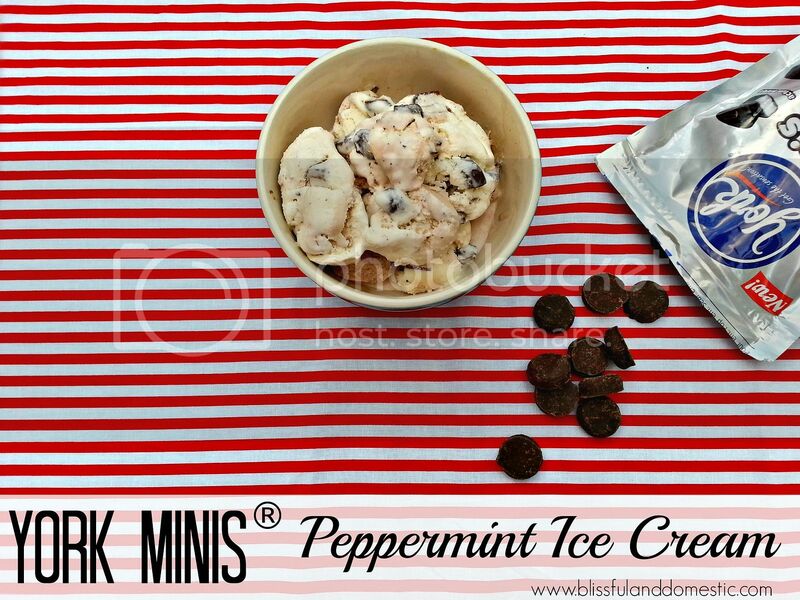 Ready to make some YORK MINIS®Peppermint Ice Cream? Mix first six ingredients in a medium size mixing bowl. Put into your ice cream machine and follow the directions for soft serve. Once your ice cream mix reaches soft serve consistency, add your YORK MINIS®. Mix to combine. Turn off machine and put your ice cream in the freezer (in a freezer safe container) for a few hours or overnight, until traditional ice cream consistency is reached. Serve and enjoy! 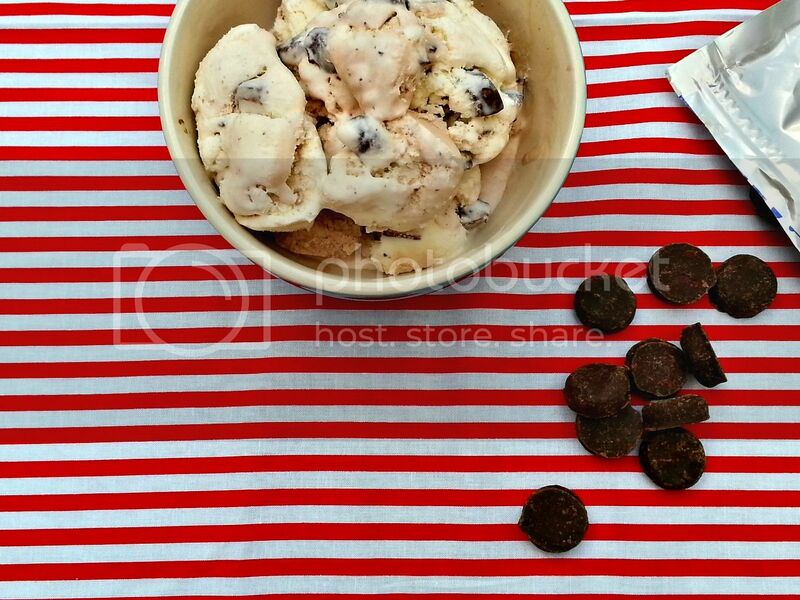 This is one of my favorite ice creams I've made so far and it's kid approved too! What cool treats have you been making lately? Ready for more yummy treats? Peppermint Patties are my favorite candy, too. Love this recipe and can't wait to try it! Thank you!